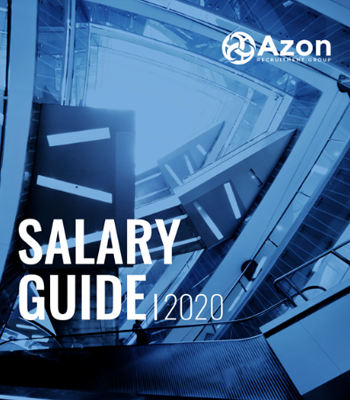 Azon’s Legal team offers clients and candidates the benefit of our cumulative high-performing recruitment record. The AES International team have an extensive track record of headhunting senior executive talent globally. Acting as a search partner to national and international leadership teams, we guarantee the utmost discretion for all searches.